As a rental property owner or manager, you have many choices when it comes to selecting a company to process your resident screening requests. Few were really built for the smaller landlord. 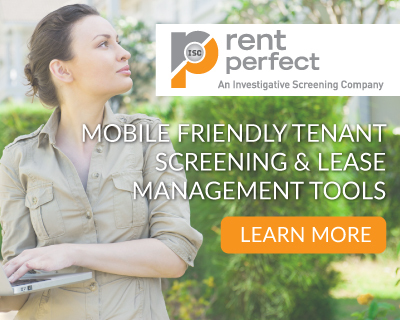 ARPOLA has simplified the tenant screening process with Rent Protect! ARPOLA members now have an on-line, easy, complete, and affordable resident screening platform. There are no hidden fees, upgrades or per state charges for our investigative resident screening package. You will receive Instant Criminal Results that can be used immediately, followed up by a Personal Private Investigator who will verify accuracy and search jurisdictions that are not available with instant criminal databases. With just a small set up fee ($0.95), you will have access to the full viewing of the credit bureau report, rental recommendations, and adverse action letters. And better still; the Applicant pays the $35 report fee. Become an ARPOLA member today to gain access to our database of landlord forms, national discounts, education, landlord training, and more.